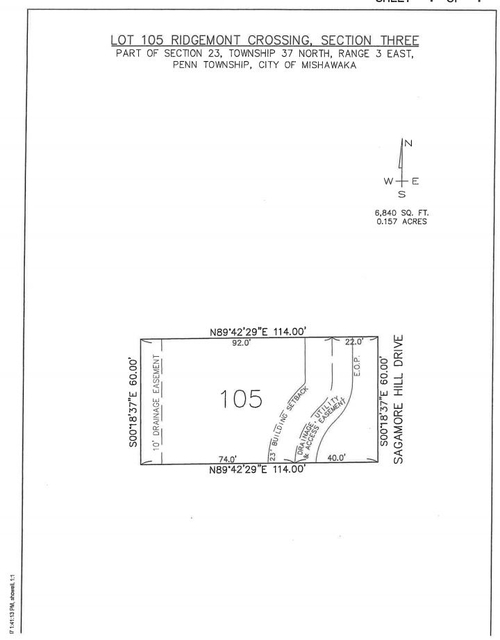 Located in the PHM School District this very nice building lot is in the popular Ridgemont Crossing subdivision. This subdivision features Ranch and two story homes on Sandy soil and City Utilities. Use you own Builder. This Lot can be a Walkout if desired. Directions:Off Dragoon Trail between Capital and Fir Road. Entry is on Fir Road.